In the beginning Google created its search engine. The information was messy, and finding something turned out to be very difficult. Then Google said: “Let there be order”. And there was order. So, which position do we want our web pages to have within that order? This is where the SEO comes in. Google is picky, and there are some requirements we must comply with if we want a good ranking for our web page. What are the plans of the Almighty search engine? What does it want from us? In this post we will talk about the first steps for small webs or e-commerce webs and you are a beginner in SEO. 1 – Where are we? Where are we going? First of all, it is crucial to know the situation of the web we want to rank. It is necessary to study the competition of this web and set realistic goals based on that study. A good start is to try to find similar pages to see what actions are they taking and try to figure out the best way to compete with them. 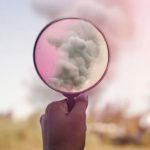 We can check what keywords they are fostering, how tight is the fight for those keywords, how much traffic they have, what is their level of visibility… We may find a blank space we can use to distance ourselves from the competition. There are many applications that will help us with the task, like Ahrefs, Semrush or even some from Google like Trends that can prove very handy. 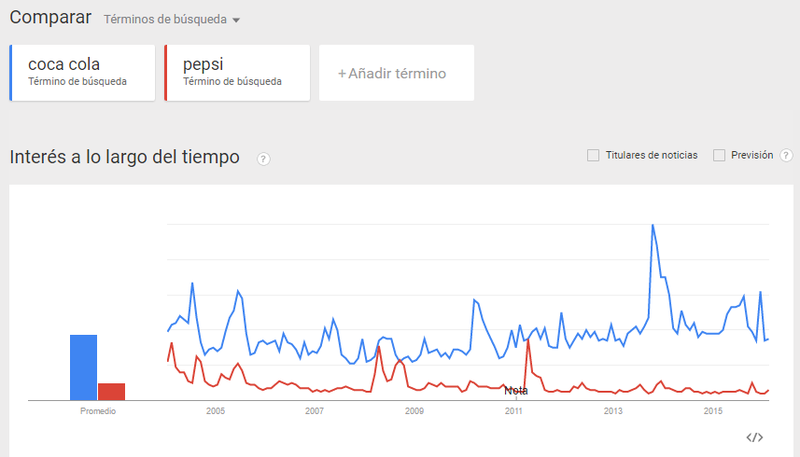 In the following picture we can see the results that Google Trends provide about the average interest of the keywords “coca cola” and “pepsi” through time. When we know the environment where are going to be, we better start moving. The first step will be developing our own keywords dictionary. Think about what would people search for in Google to find what you offer. With the help of tools like Adwords, Google suggests related terms to the content of our site as well as the monthly volume of searches for each of them. Which search is more often: “car garage” or “car repair”? Adwords will provide the answer. We must also choose the keywords we are going to work with taking into account how often they are used but also things like how much competition there is for each of them. If you want to know in more depth how to make your own keywords dictionary, go here. When the contents are well structured, when we make a good use of all the metatags, the URL have a simple structure, the design is mobile-friendly… All this SEO on-page factors that refer to “how” the site is configured are very important to achieve a good ranking. We must be sure that each and every page follow the standards and that there are no alien or incorrect elements in our code, e.g. a tag “noindex” that would make us invisible for search engines. To make our lives easier, we have different tools to analyse our web and detect where could we make improvements. Although most people know this, it is still true that creating interesting content regularly is key for SEO. 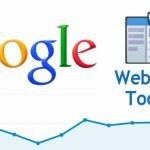 Not only because Google wants to see that our web page is active, but also because that content can be very useful indeed for the so-called SEO off-page. A nice article, an infographics or a good video can become viral and generate links to our page, which would make search engines more aware and thus increase the relevance of our site. We have to try to create noise to increase our visibility. This increases the ranking notably, so it is important that high authority domains redirect to our content. It is also important to keep up with what it is being said all around the web-with tools like Mention, very useful-and if somebody cites us, we can always ask them to include our link. In brief, it is important to know what is happening at any given time so that we can be responsive in the event that something unexpected arises. We have to know our weaknesses and how much we can improve. 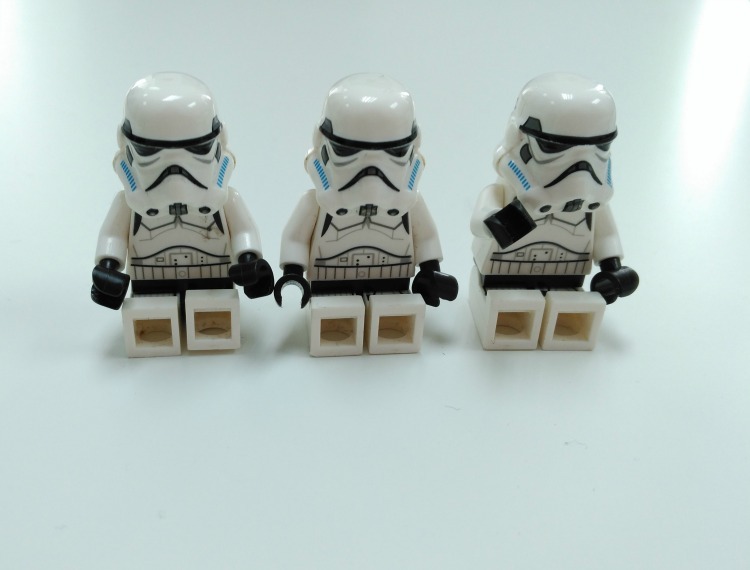 These five steps are the basics to start a small SEO project. You can always go way further in each of them and pay greater attention to detail so that your ranking is even better. 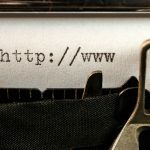 Do you have your own web or a small online shop and you still have not done any of this? Now is the time to get hands on with it. We are sure that you will benefit from the results.